This silky, fast-absorbing, daily-use face and body lotion helps to restore and maintain healthy skin barrier function through lipid replenishment while preventing moisture loss. 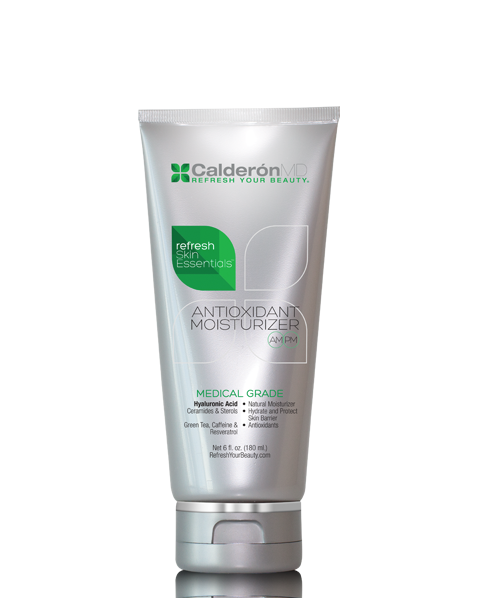 This barrier stops damage before it causes fine lines, wrinkles, dark spots, and loss of firmness. – The Results: This silky, fast-absorbing, daily-use, face and body lotion helps to restore and maintain healthy skin barrier function through lipid replenishment while preventing moisture loss. 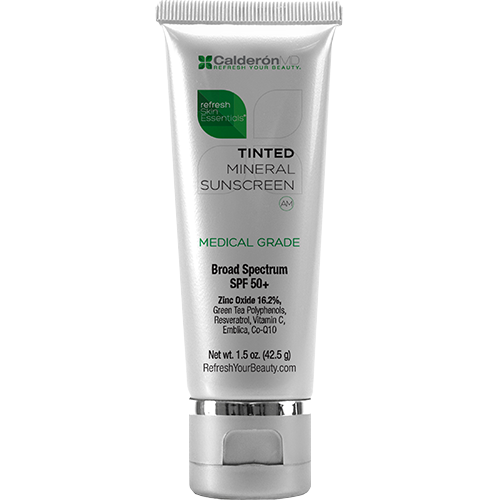 This barrier stops damage before it causes fine lines, wrinkles, dark spots, and loss of firmness. This is the perfect moisturizer to use anywhere and anytime. 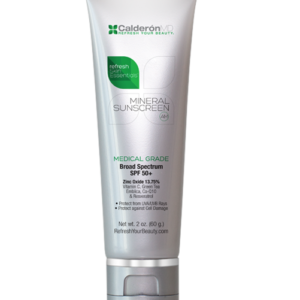 It works great after any medical skin care procedure, promoting a quicker recovery.